Defending champion Rafael Nadal acknowledges that he must improve his underwhelming performances if he is to defeat Dominic Thiem in the US Open quarter-finals. 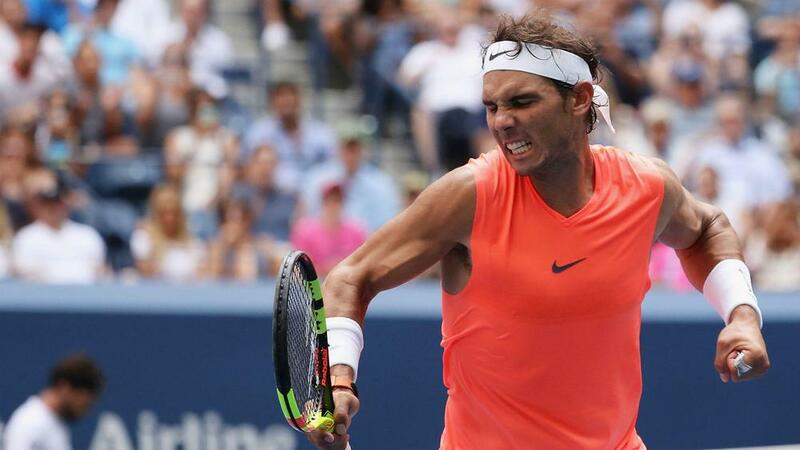 Nadal has struggled past Karen Khachanov and Nikoloz Basilashvili at Flushing Meadows, but the top seed faces a very different prospect against French Open finalist Thiem in the last eight. While Nadal was able to celebrate a clean sweep of grand slam quarter-finals in 2018 on Sunday after edging past Basilashvili 6-3 6-3 6-7 (6-8) 6-4, he was under no illusions about the scale of the task ahead of him. "I am in the second week already. That's a positive thing," the Spaniard told a news conference. "I have been in the quarter-finals in all grand slams. I hadn't done that since 2011, so that is a positive thing. "Now is the moment to make the next step, to step forward, to play more aggressive. I have done a lot of things well during the whole season. This is the moment to make it happen again. "It's going be a tough one. [Thiem] is a very powerful player and he knows how to play these kind of matches. I need to play my best match of the tournament if I want to have the chance to stay in the tournament." Thiem defeated last year's runner-up Kevin Anderson in the fourth round and won one of three meetings with Nadal on the 17-time major champion's favoured clay surface earlier this year. Nadal added: "It's a different kind of match than on clay, but is still a tennis match and I know how he plays, he knows how I play. It's going to be an interesting one, a tough one for both of us."